Rock and Roll Revival is no longer open in Branson. Join the Rock and Roll Revival boys for a great time in Branson, MO; Darrel Croy, Steve Ragsdale, and Dave Lawrence embody some of the best performers in the industry, so sit back, relax, and bask in the nostalgia. 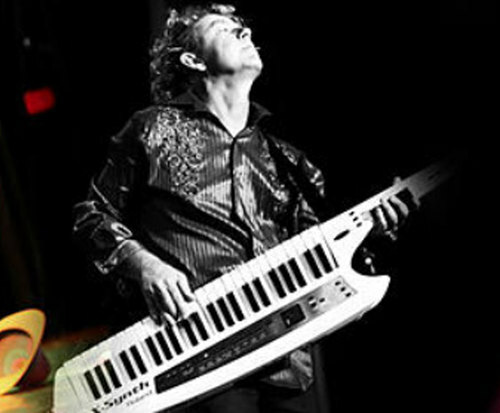 Breathing new life into the persona of Jerry Lee Lewis, Darrel Croy is sure to impress. Lewis was known for his rock star ways, with intense performances some of which he actually set a piano on fire. Lewis played rock and gospel music, and Croy is sure to captivate the audience with his renditions of the classic hits. 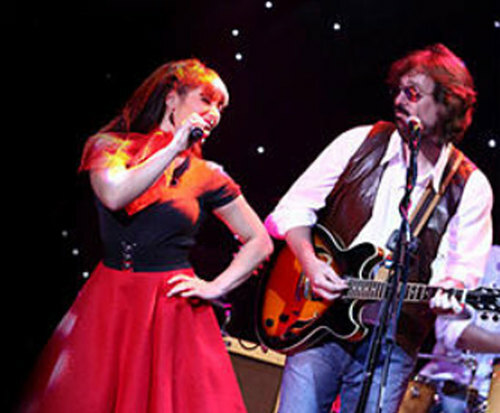 Steve Ragsdale is another impersonator, who showcases the hits of Eric Clapton. Not only does Ragsdale look similar to the performer, but he also plays guitar and sings in a similar fashion. Clapton was known for his rock and blues influences which make it easy for the audience to dance and sing along. Lastly, meet Dave Lawrence who is an uncanny match to Lionel Richie. Lawrence has performed with the Las Vegas show Legends in Concert, where he captivates audiences with his impression of the great legend. 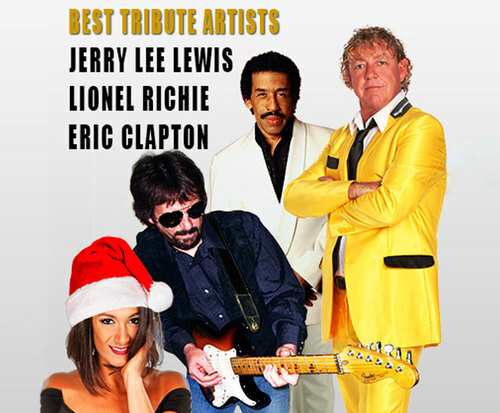 Make sure you check out these great performers as they give Branson a night full of fun and great music. Absolutely love this show! Have seen it several times. Will definitely see it again!! My nephew (35 yrs. Old) chose the rock & roll revival and he loved it!! My husband and i just thought it was ok.